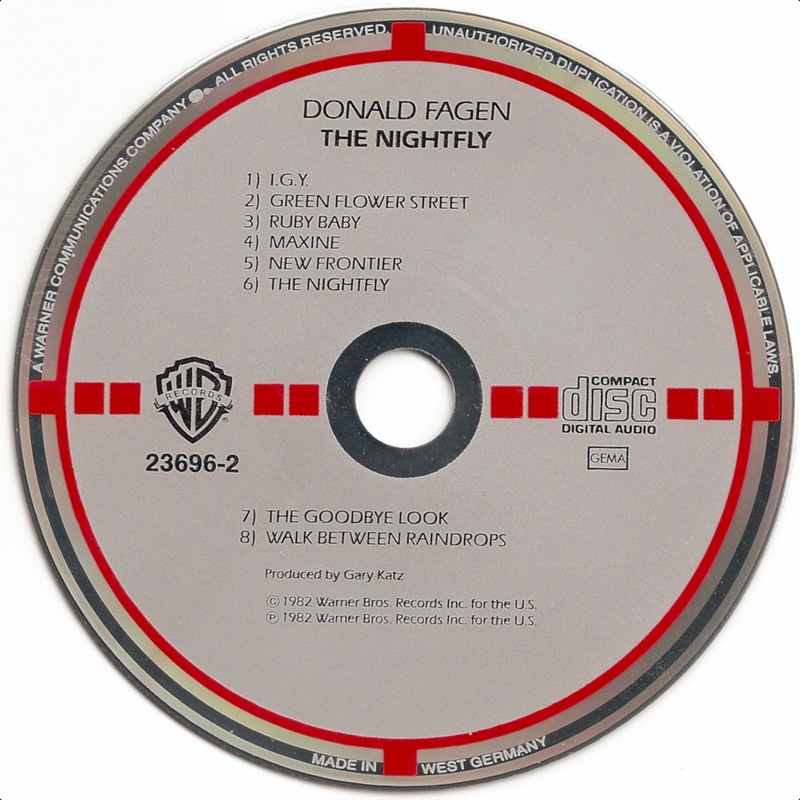 Donald Jay Fagen (born January 10, 1948) is an American musician and songwriter, best known as the co-founder, lead singer, and the principal songwriter of the rock band Steely Dan (along with partner Walter Becker). 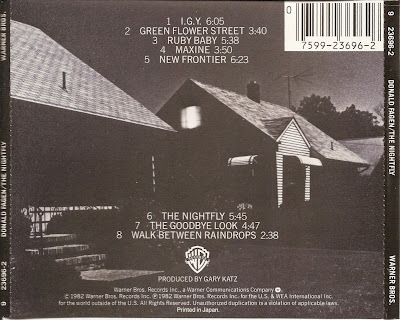 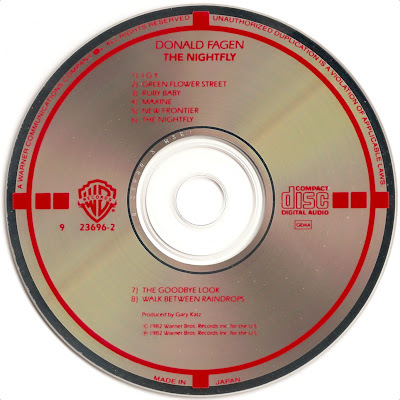 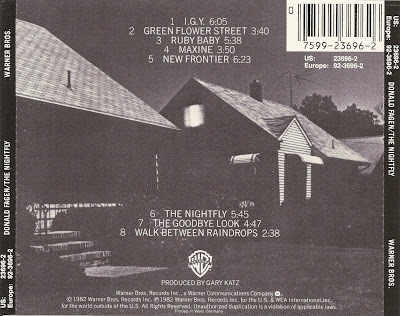 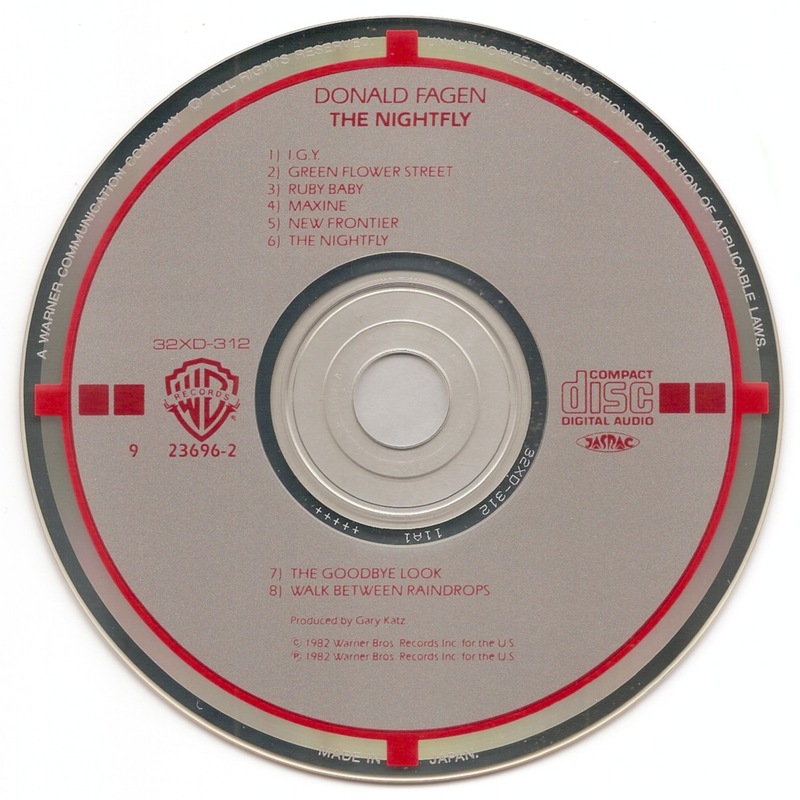 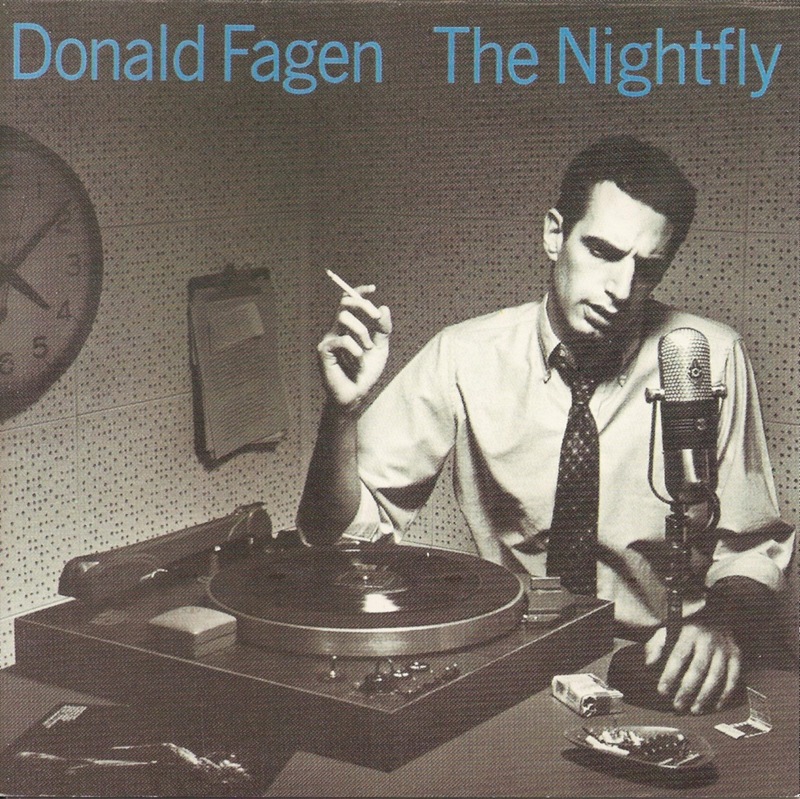 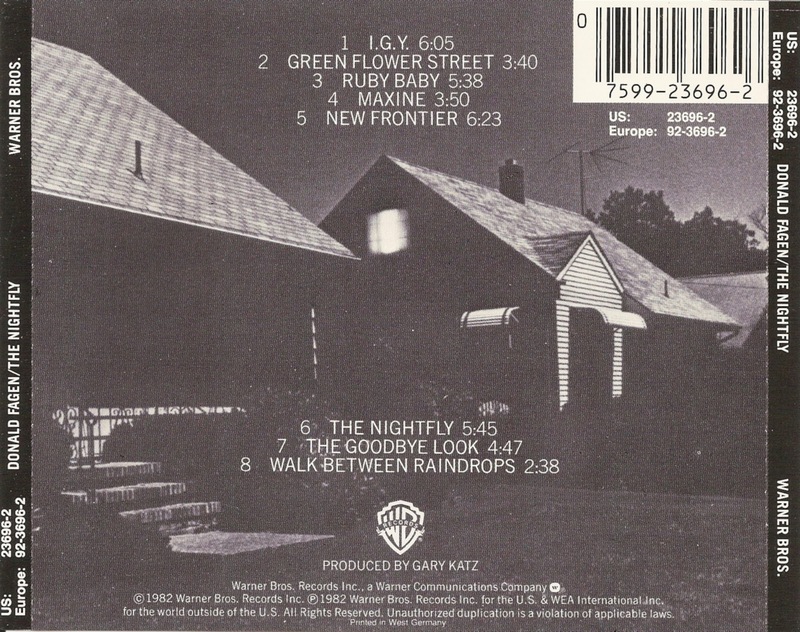 The Nightfly is the first solo album by Steely Dan co-founder Donald Fagen, released in 1982. It was one of the first fully digital recordings of popular music.